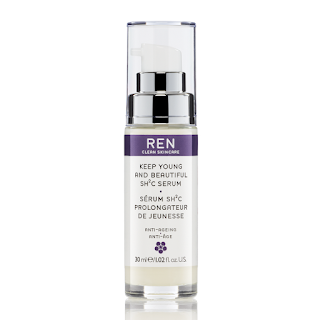 Winter-proof your skincare regime with REN’s Winter Skin SOS special offer – just chose your favourite serum from our seven skin saviours and receive a REN Hot Cloth Cleanser absolutely free. 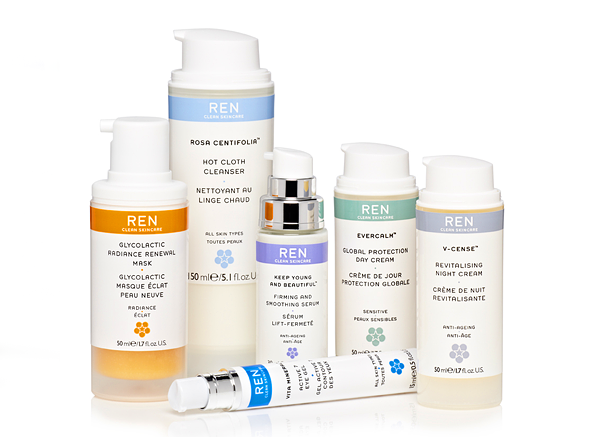 This unique cleanser exfoliates the upper layer of skin leaving the perfect blank canvas to apply REN’s skin-healing serums, each specially formulated to tackle the issues winter weather creates from redness and dehydration, to fine lines and dull skin. 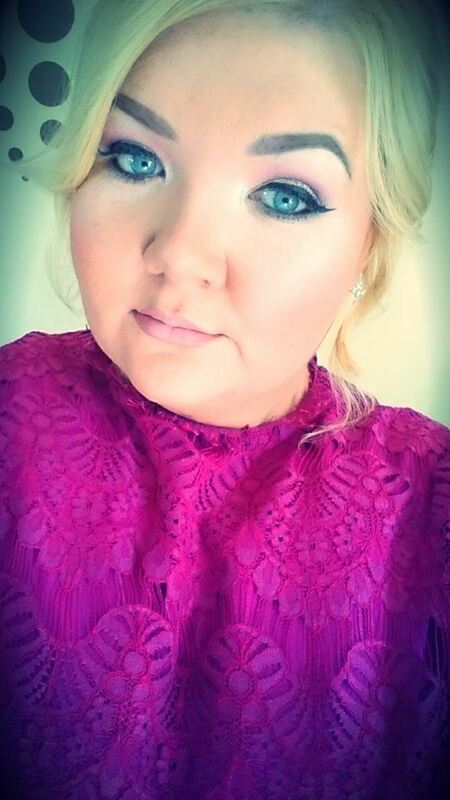 Winter weather means moisture-sapping misery for your skin. 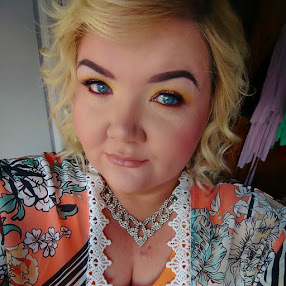 Whether you’re out and about battling chilly winter winds or curled up at home with the central heating on high, at this time of year our skin faces constant attack, leaving it vulnerable to the Seven Signs of Winter Weather – Redness, Dehydration, Roughness, Dullness, Blotchiness, Fine Lines and Chapped Skin. Moving between icy cold outdoors and centrally heated homes and offices can leave skin red and sore. 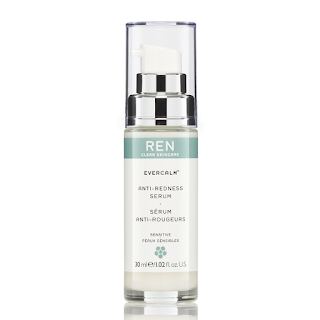 Evercalm Anti-Redness Serum calms irritation and boosts skin’s tolerance to environmental aggressors, training skin to be less reactive and stay looking younger for longer. 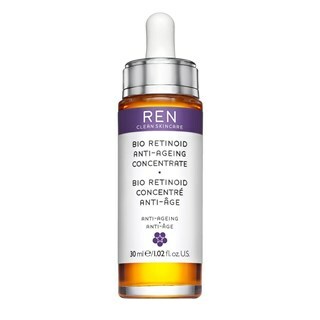 Milk Polypeptides calm and strengthen skin while Beta-Glucan soothes redness and irritation and Rice Protein boosts the lifespan of cells responsible for skin volume. Dry, dehydrated skin is one of the chief side effects of winter weather. 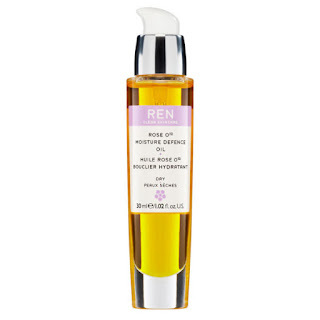 REN’s Rose O12 Moisture Defence Oil acts a powerful shield, locking in moisture to fight winter dehydration for a healthy glow. Containing Seabuckthorn Berry Oil to boost skin’s lipid content, repair and strengthen its natural moisture barrier and protect it against further moisture loss, and Rosa Damascena Oil to calm and soothe dry skin, it is non-greasy and easily absorbed. 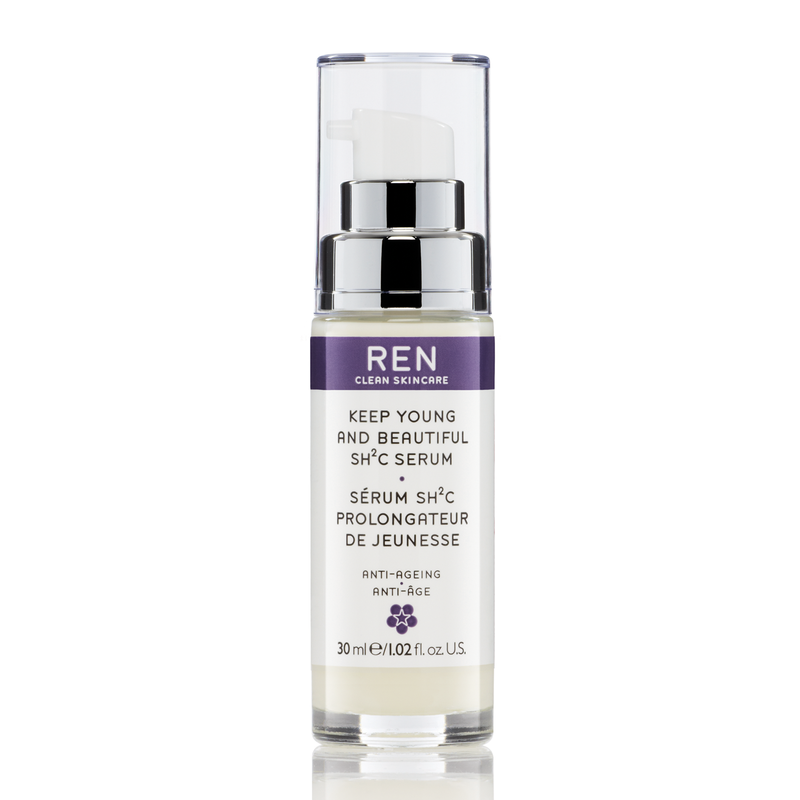 Because of their liquid format serums can hold a higher percentage of active ingredients than ordinary moisturiser, and their smaller molecular structure helps them penetrate deeper into the skin. This complex of pure, potent, 100% nature derived Vitamin A, Pro Vitamin A and Retinoid Analogue combats the appearance of wrinkles, imperfections and winter-roughened skin leaving the complexion visibly smoother and brighter. Winter skin often needs an extra helping hand. 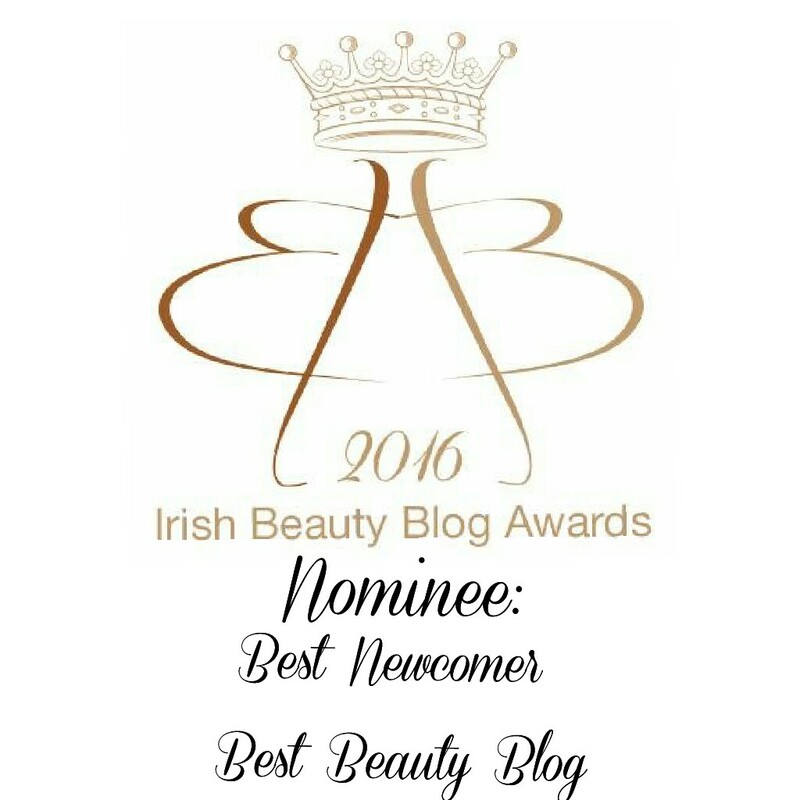 Luckily serums are the most concentrated skincare products on the market, offering intensive treatment. 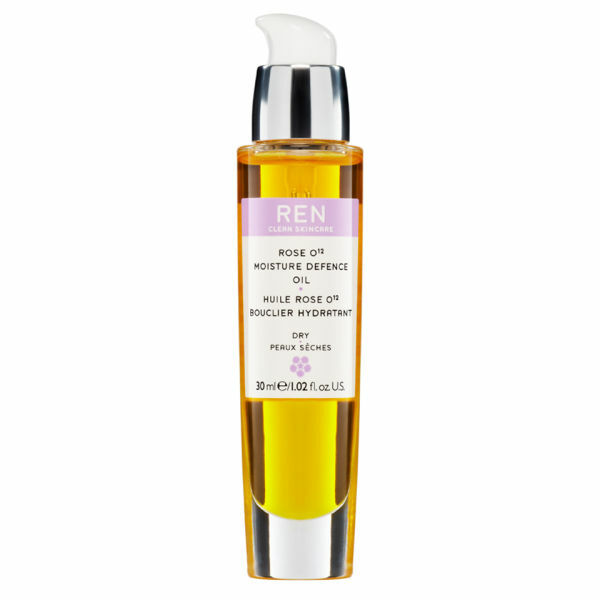 This multi active serum, packed with Vitamin C to blast winter dullness and perk up tired looking skin, reboots the skin’s energy cycle leaving skin looking energised, radiant and luminous. Cold air has very low humidity which means it carries very little moisture, making it extra drying. This in turn dehydrates skin, causing unsightly blotchy patches. 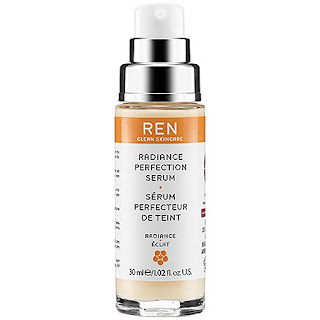 This serum’s multi action formula deeply hydrates and replenishes to leave skin lifted, smooth and radiant. 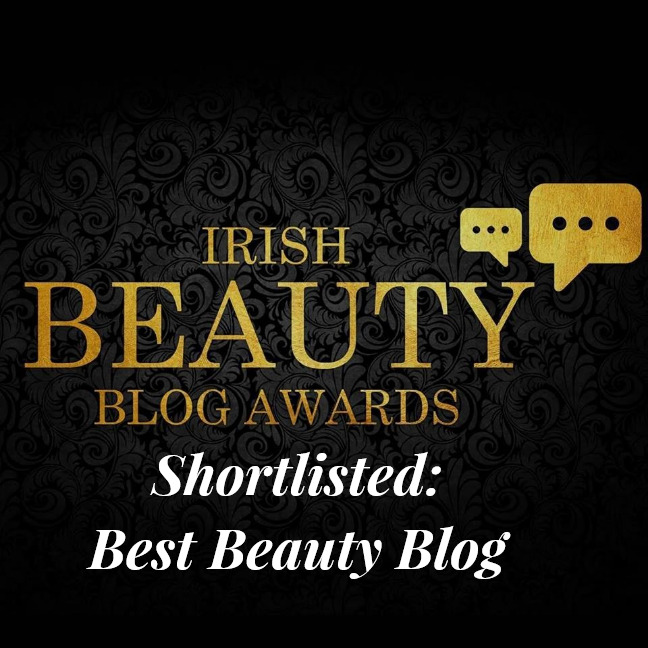 Blotchiness is banished – instead skin looks firmer, lifted and toned with a healthy, glowing radiance. 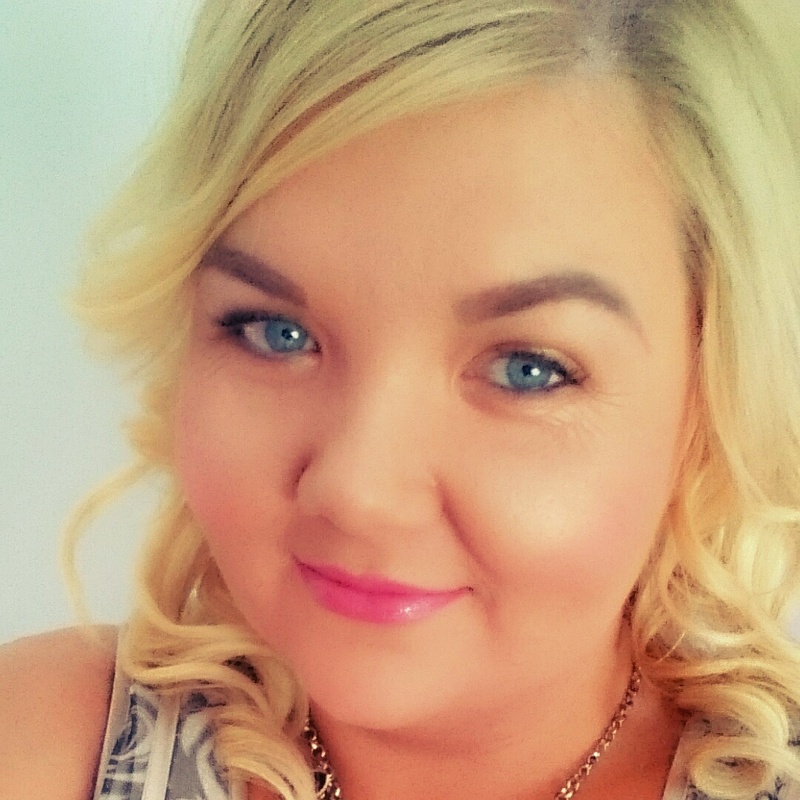 Fine lines are much more visible in tired, dry winter skin. 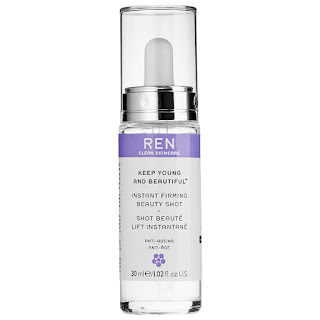 This gel-serum instantly firms, lifts and plumps skin to leave it looking dramatically smoother, tighter and more youthful. A liquid matrix of Hyaluronans supercharges the skin with firming moisture and encourages elastin synthesis to firm and remodel the skin over time. Skin’s natural oil is stripped out by bitter winter winds, leaving skin chapped and sore. 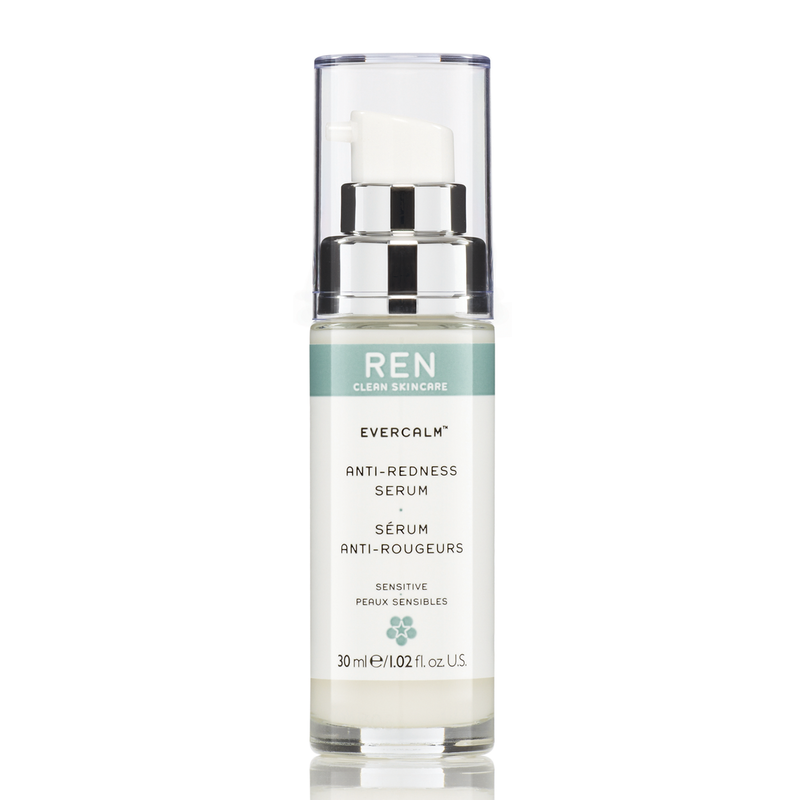 Unlike water-based moisturisers, oil-based serums create a protective layer to hold moisture in the skin. 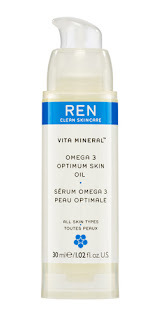 REN Vita Mineral Omega 3 Optimum Skin Serum Oil strengthens the skin’s lipid barrier and encourages the natural process of skin renewal for visibly healthier, plumped-up skin. 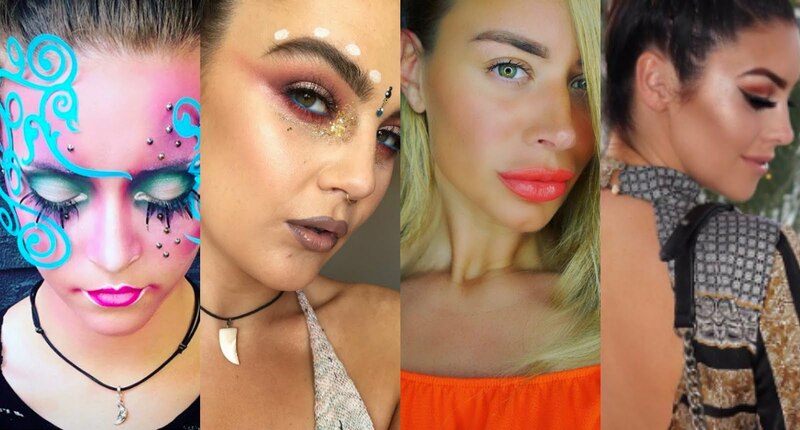 Skin regenerates on a monthly cycle, shedding dead, flattened surface cells to make way for the fresh new skin underneath. 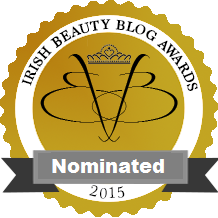 Give serum a helping hand and exfoliate regularly to help this natural process along. 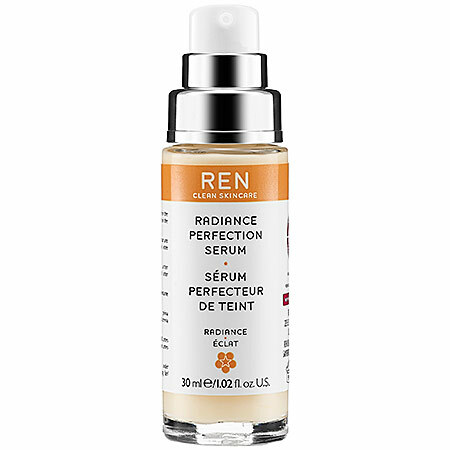 Serum works best if applied to fresh, healthy skin as active ingredients can sink in and get to work right away. 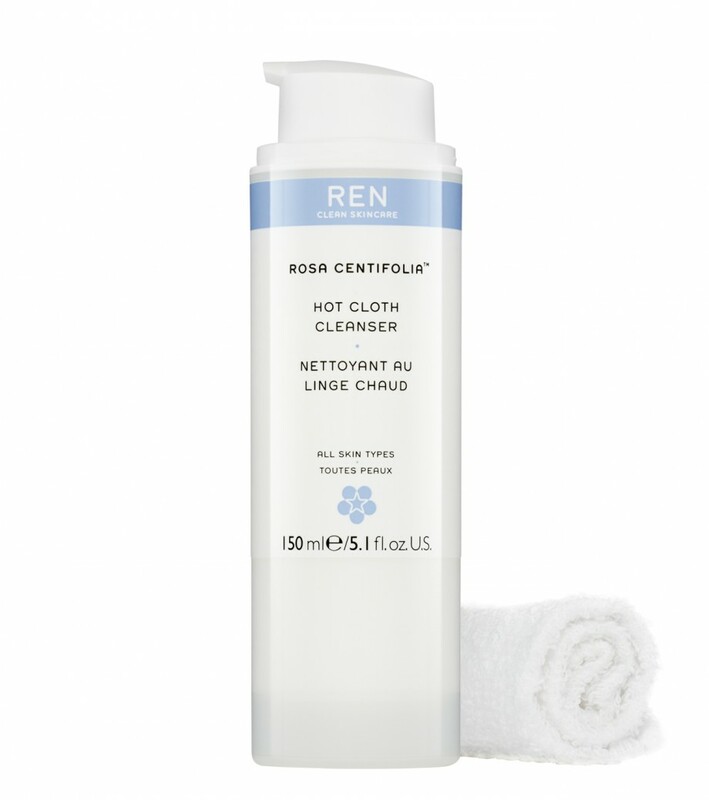 This two-phase cleanser purifies and gently exfoliates to reveal the perfect blank canvas for REN’s serum. 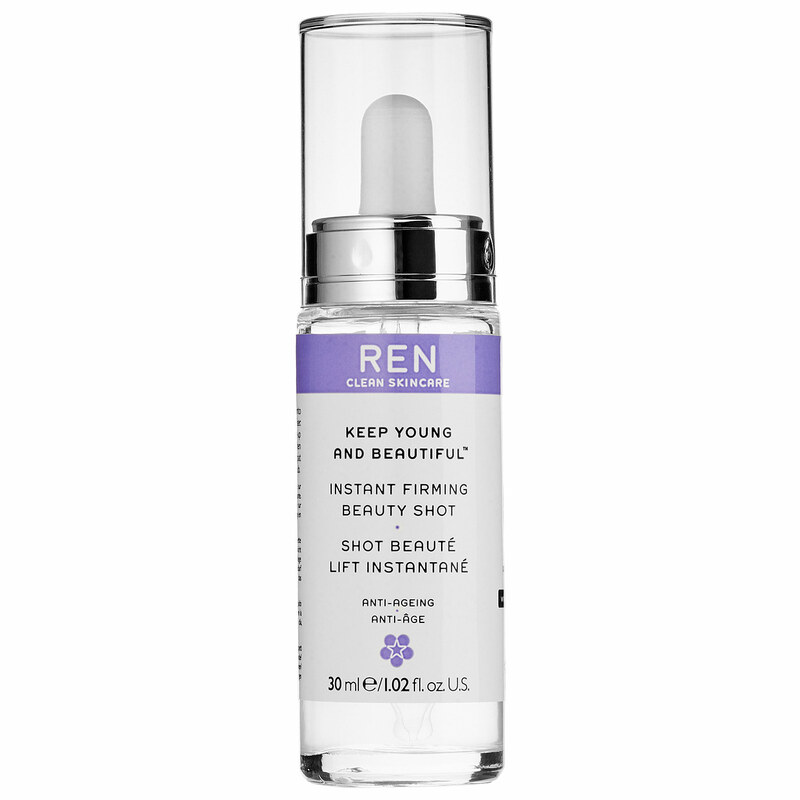 The Keep Young and Beautiful Instant Firming Shot is a firm favourite with me. 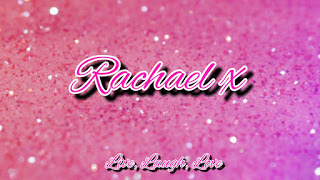 I got some of this from Castle Pharmacy and love it. Check out the Ren collection and this offer in Castle Pharmacy.